Konkan Railway Corporation Limited, a Public Sector Undertaking under Ministry of Railways, invites application from dynamic, experienced and highly motivated Executives having experience of working with organizations or other reputed industries at mid-management level on direct recruitment /absorption for the post mentioned below. Private candidates with 14 to 18 years of experience, out of which at least 4 years of working at Senior level in reputed organizations. Qualifications: LLB/LLM with at least 60% marks. The degree should also be recognized by the Bar Council of India. The candidate should be a member of the Bar Association. 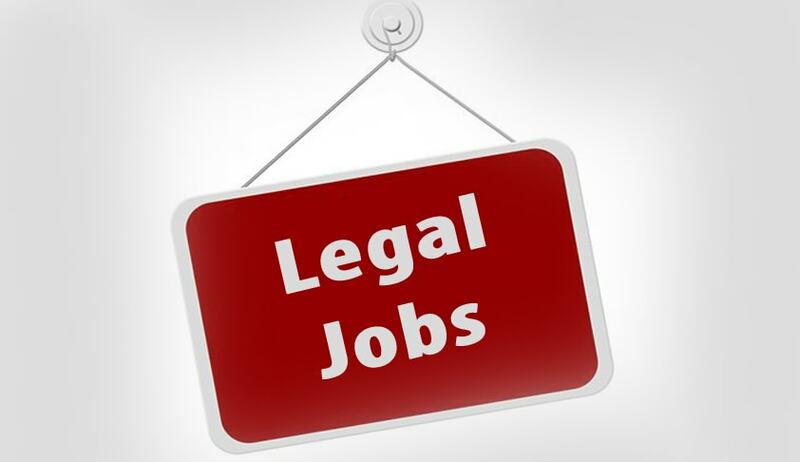 Job Profile: The incumbent shall be responsible to deal with all the legal matters/ litigation of the Corporation. Incumbent will also have to look after the arbitration matters and other matters of conciliation, adjudications etc. before different forum/ tribunal and any other authorities. He/she will also draft legal documents, vet documents and to give opinion on legal issues. He/she will also represent organization in various dispute redressal forums, District Courts, Civil Courts, Tribunals, High Courts and the Supreme Court of India. Knowledge of Commercial, Consumer Disputes, Laws related to Trade Marks, Copyright & other intellectual Property Rights, Land Matters, Labour Laws, Civil and Criminal etc. How to Apply: Applicants have to apply ON LINE; the facility will remain open up to 23.59 hrs of 09/10/2017. Print out of On line application with Pass port size photo affixed on the space provided and signature, clearly mentioning the above Notification No. and Post applied for should be submitted personally or sent by registered post so as to reach the office of Senior Recruitment Officer, Konkan Railway Corporation Ltd, Plot No.6, Belapur Bhavan, Sec-11, CBD Belapur, Navi Mumbai-400614 by 17:30 hrs of 10/10/2017.